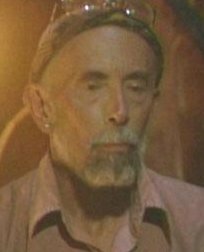 Willard Smith didn't talk a lot, and he wasn't one of the more memorable characters in Palau, but I always did enjoy his presence on the show. I enjoyed it every time he appeared on screen. And I know what you must be saying. You're probably thinking, "Willard? Enjoyable? That cranky old lawyer guy? You liked him?" Well, young naysayer, please let me explain. Because I think you will enjoy him too once you hear my reasons. First off, I enjoyed Willard because he had the same name as The Fresh Prince of Bel-Air. 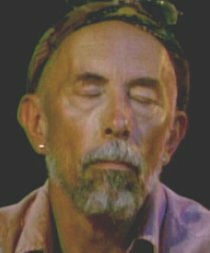 And if you have ever seen a picture of Willard, that's funny enough in itself. Because despite everything we thought we knew, it turns out that in real life The Fresh Prince is bald, cranky, middle-aged... and white. I mean, who knew? The second reason I enjoyed Willard was the fact that he was a lawyer from Bellevue, Washington. Why did I enjoy this? Well because I'm also from Bellevue. I grew up there, I went to school there, and Willard is the only Survivor to ever come from my hometown. The Fresh Prince and I are the only ones representing the 425. 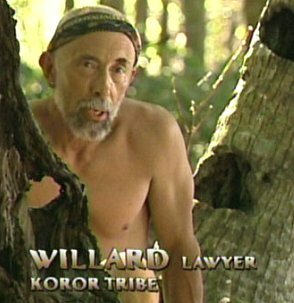 But the real reason I enjoyed Willard, and the reason he made this list... was the fact that the immunity idol in Palau looked exactly like him. Check it out. It's the Immunity Willard! 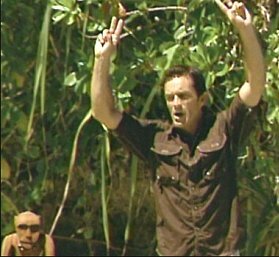 One of the four pictures above is the immunity idol. Can you identify which one it is? 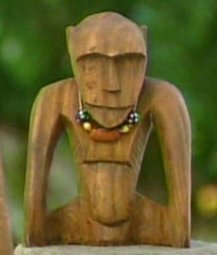 I smiled each and every time Jeff pulled out the immunity idol in Palau, because it always looked like a spitting image of The Fresh Prince. 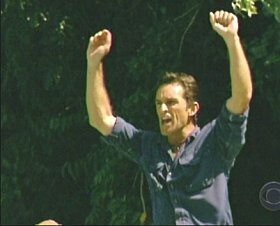 And it was even funnier when Koror kept winning immunity, because it meant that the Immunity Willard always got to go back to Koror. Willard was never once separated from his happy little wooden doppelganger. 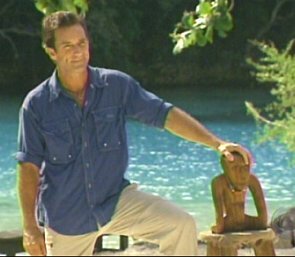 The image of Willard and the Immunity Willard was one of my favorite sight gags in Palau, and it offers tangible proof that the producers of Survivor fix the show. 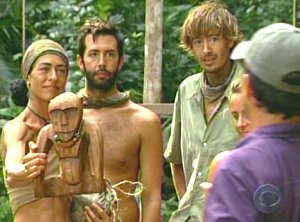 Because if you're actually gonna model the idol after one of the players, you have to assume his tribe will win every single immunity in the game. It's just common sense. It's voodoo in reverse, and it works every time! 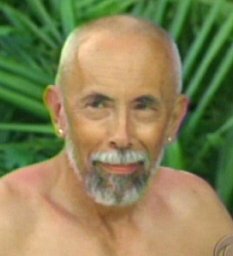 It's also why we never saw an Immunity Silas. I shall call him... Mini-me. 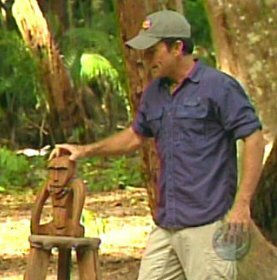 So anyway, thanks to Willard "The Not-So-Fresh Prince" Smith, and thanks to the producers for giving him a Mini-me. 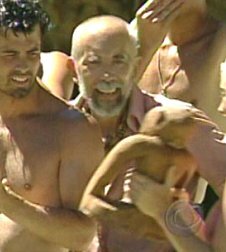 It was absolutely one of the funniest things going on in Survivor: Palau. Koror! Wins Willard for the seventh straight time!